Hey guys, sorry i played with MK4 i'm done with all characters. But i'm back to Tekken. I play with MK too,but it's an average game so i don't love,i don't hate and like it,i just play with it as an average game. Understand? szemi wrote: Hey guys, sorry i played with MK4 i'm done with all characters. But i'm back to Tekken. I play with MK too,but it's an average game so i don't love,i don't hate and like it,i just play with it as an average game. Understand? Ah. I didn't know that. But I deleted my MK4 videos. The MK i like Mk Gold. You don't have to apoligize for playing MK. We play other games than Tekken as well. Because MidWay the company who created MK is gone. So no Mortal Kombat anymore? 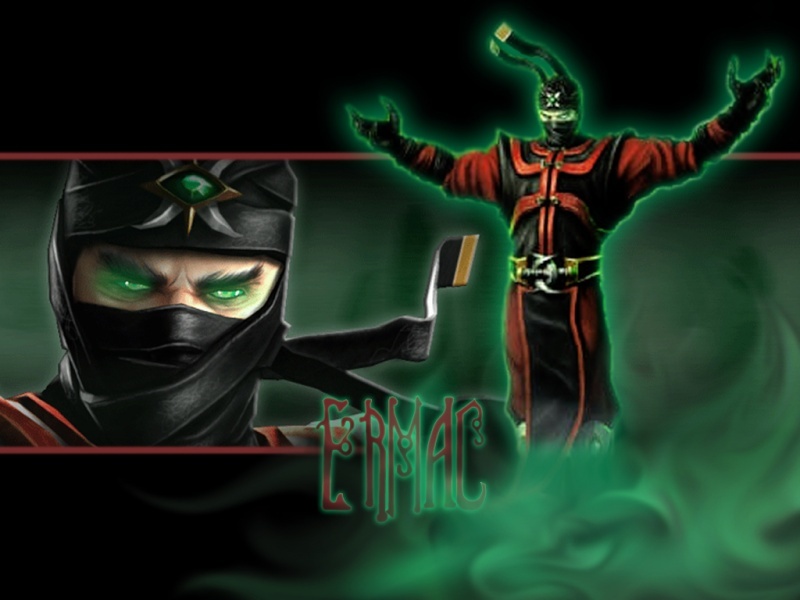 szemi wrote: So no Mortal Kombat anymore? Unless another company gets to make 'em which I doubt. Then no...no more Mortal Kombat..
Well,then: bye bye Midway,bye bye Mortal Kombat. 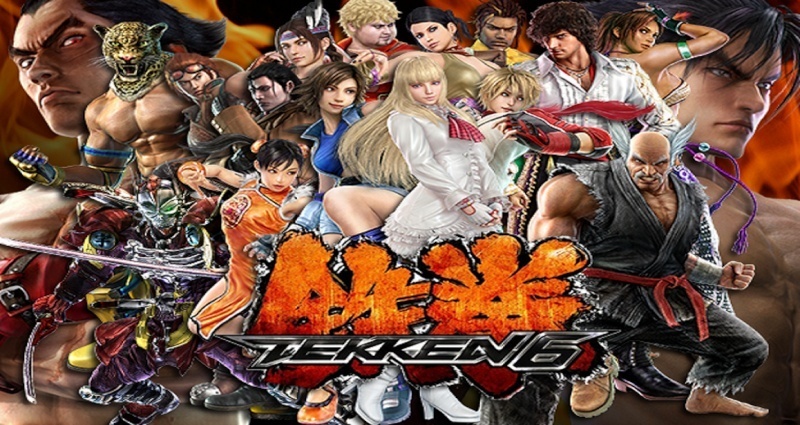 NAMCO should take Tekken as well. 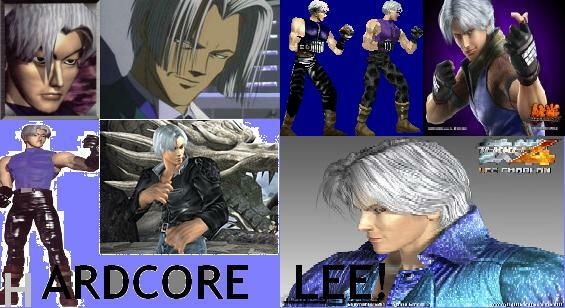 Then they have all the strong fighting game series. Yeah,NAMCO must keep on Tekken. Oh damn. I wrote the wrong word. :O I mean that NAMCO should buy Mortal Kombat. Then everybody would be happy which would equal more money in NAMCO's pockets with equals better games. KazuyaFreak wrote: Oh damn. I wrote the wrong word. :O I mean that NAMCO should buy Mortal Kombat. Then everybody would be happy which would equal more money in NAMCO's pockets with equals better games. I disagree with this. Only Midway with Ed Boon can make a TRUE MK game. If NAMCO bought the series, it wouldn't be Mortal kombat anymore. I would rather see the series die than this. Couldn't NAMCO just hire that Ed Boon guy? Jergi,has right. Midway can make TRUE MK. Why would NAMCO make MK characters. + Tekken 7,and etc? Hm? Namco should stick with Tekken and Soul Calibur. Whos gonna make a Mortal Kombat 9?